Your Dot is not an Echo Slave…. I’ve had several queries from various friends and colleagues asking me if the Echo Dot can work as a “standalone” and independently of the Echo. The answer is Yes. You don’t need an Echo to use your Dot. I am traveling right now and I have my Dot with me, and my Echo is nowhere near me — and I even went ahead and de-registered my Echo from my Amazon account just to make sure, and my Dot is working splendidly. The confusion is understandable, since, as far as I can see, you can order the Dot only via the Amazon Echo. (If there is a way to buy some other way, I have not figured it out yet.) Also, calling it the “Echo Dot” enhances the impression that Dot is an Echo surrogate. I am sure there are various rational business reasons why ordering the Dot is being restricted to the Echo channel, but the restriction is causing non-trivial product confusion with customers. The Dot is a great way for people to dip their toe into the Alexa waters, hence its lower price of $90. 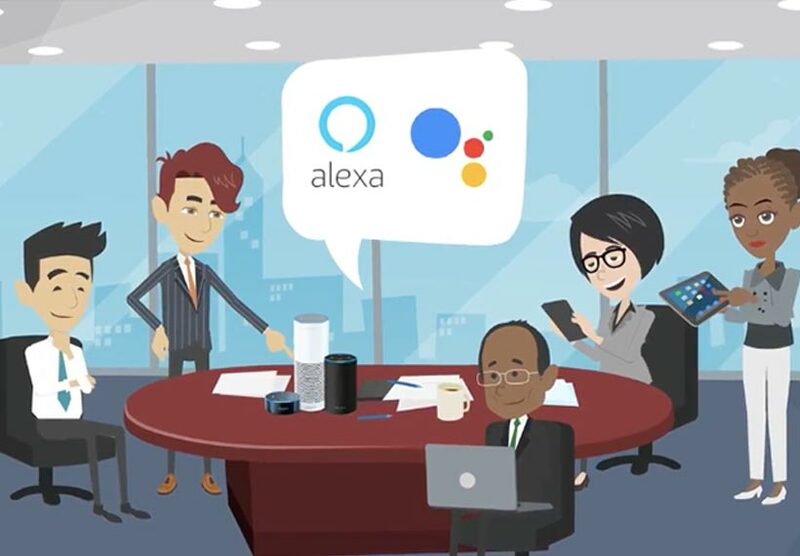 Constraining its purchase to only those who have an Echo makes it sound like it is just an accessory to the Echo, when in fact it is a device in its own right and a great entry point to the wonderful world of Alexa. 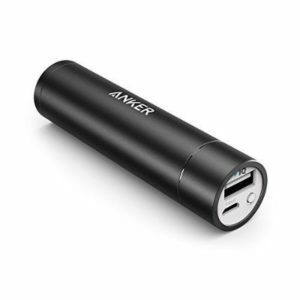 So grab yourself a couple of these lipstick shaped portable chargers for like $10 from Amazon.com or pick them up at your favorite local Costco, and enjoy your Echo on the Go. PS: Those who may be tempted to reply that the Tap is what I should be using, my answer is: I need my far field and I don’t like grabbing things with a full hand to ask for the weather or a request a tune. Previous PostPrevious Hey Apple — Keep Calm and Let Siri Speak for Herself!